Your Central West Libraries membership card will allow you to sign up for downloads of popular titles in a digital audio format. Click on the links below and follow the steps for each supplier. 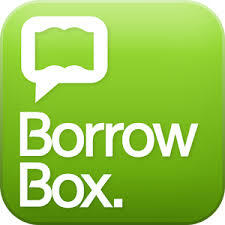 Both BorrowBox and rbdigital have a free app available from both the Apple App Store and Google Play Store. Find the app, download it, search for Central West Libraries then use your membership number (and PIN if prompted) to log in. Choose and download talking books (eAudiobooks) from the range of adult, children’s and young adult titles offered through Bolinda . Use your CWL membership ID and PIN to sign up. The link will also show our Bolinda ebook titles. Click on the link above and choose the ebooks tab. Happy reading. 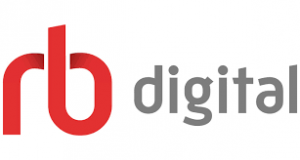 Choose and download talking books (eAudiobooks) from the range of adult, children’s and young adult titles offered through RBDigital. Create your account for the Central West Zone group of libraries using your CWL membership ID (the number on your card) by going to the Registration page . Click on the Register link and fill in the form. Please note that Kindle Fire users will be able to download the app but other products, such as Kindle Paperwhite tablets, that are solely connected to Amazon services do not have access to these applications.